There are many overlooked Disney characters. I have made a list of 10, but will probably have another list. 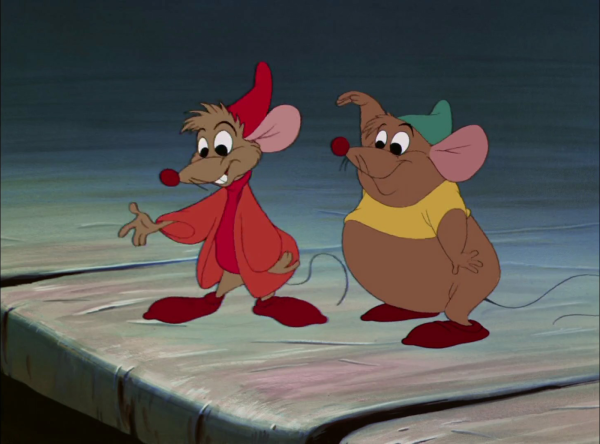 This isn’t necessarily the 10 most overlooked, just 10 that are overlooked Disney characters. The reason for the term overlooked is the feeling that they don’t get the recognition deserved for all they add to the movies. Imagine taking them out, and the movie suffers for it. 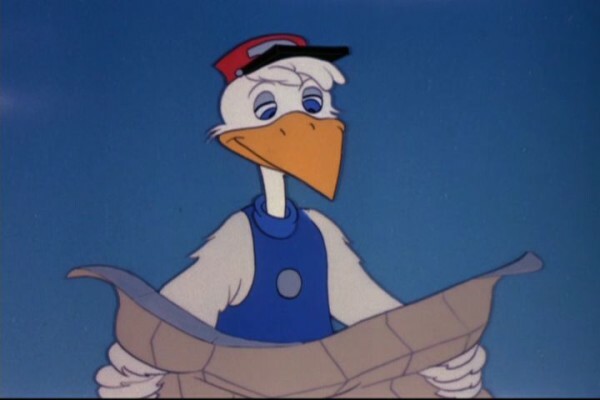 So, with a little thinking and looking at the list of 54 Animated Disney movies, here is a list of 10 overlooked Disney characters. 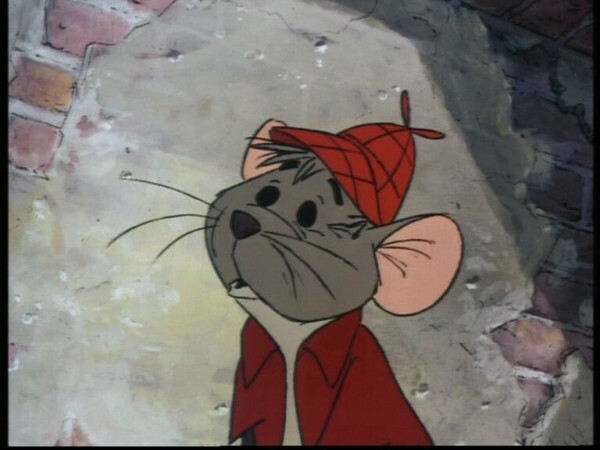 Roquefort– the mouse from ‘The Aristocats’ who was voiced by my favorite Disney voice of all time: Sterling Holloway. Roquefort was brave in his attempts to save the kittens. He went out into the cruel world where he faced grown, unfamiliar cats who could have easily eaten him. He risked his life more than once in a selfless way to save the kittens. 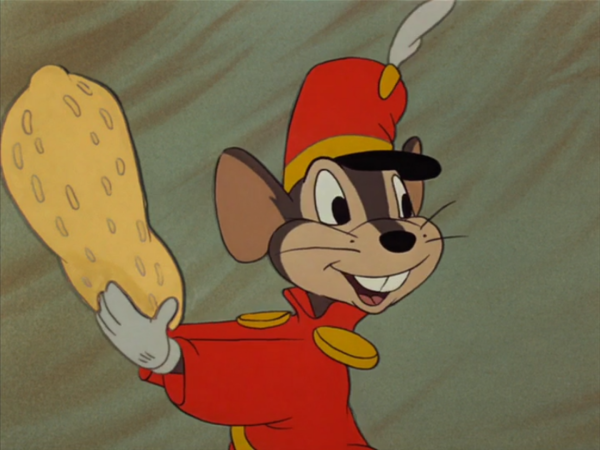 Therefore, he is my top overlooked character in an often overlooked Disney movie. Jaq and Gus-I state these as a pair. They are an overlooked part of the entertainment value of the movie’ Cinderella.’ They are cute, brave, and loving as they try to help Cinderella escape from the room where the wicked stepmother has locked her up. They steal the keep from Lady Tremaine’s pocket and have a harrowing journey to free Cinderella. They have to face Lucifer, the evil cat, at every turn. This doesn’t dissuade them as they do everything to help Cinderella, all the while saying everything with an “ee” at the end of the word. This makes them even cuter. Thumper-Who doesn’t love Bambi’s faithful animal friend? He is Bambi’s first friend and grows up with Bambi. He isn’t completely overlooked, but isn’t really the focus of the film either. 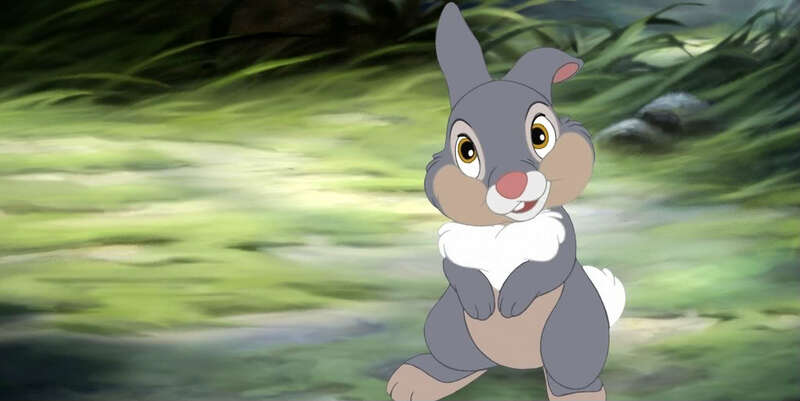 I always think of his line, “If you can’t say something nice, don’t say nothing at all.” Thumper really adds a lot to the movie Bambi. 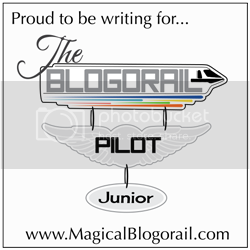 Mrs. Jumbo-Just thinking of the travails Mrs. Jumbo went through is enough to make me cry. First, Mr. Stork (another overlooked character mentioned later) brings her Dumbo, who is adorable, and as soon as the other elephants see his different ears they begin making fun of her new bundle of joy. Then when a mean boy begins making fun of her baby and starts pulling Dumbo’s ears, she goes into a rage to defend her baby. She gets locked up in a tiny cage and can’t be with baby Dumbo. Luckily, Timothy mouse (my next overlooked character) comes into the story and befriends Dumbo and also defends him from the assaults of the other elephants. 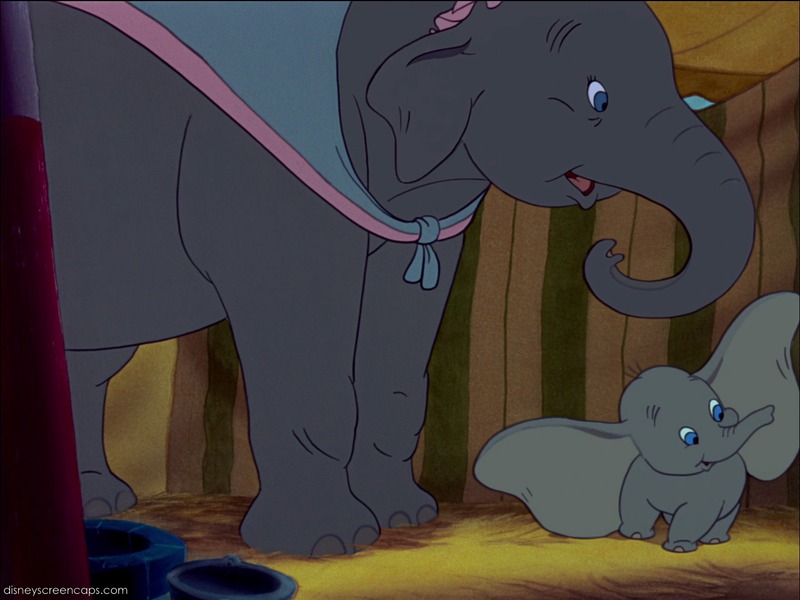 He takes Dumbo to see his mommy in the cage and we have one of the saddest scenes in all of Disney movies accompanied by “Baby of Mine”. I can’t get through this without crying. We just see Mrs. Jumbo cradling Dumbo and swinging him with her trunk as this song plays. Luckily, they are reunited in the end! Due to her pivotal role in the film Dumbo, she is one of my choices for overlooked Disney characters. Timothy Q. Mouse from Disney’s Dumbo Movie. Timothy mouse-I have already mentioned his role in befriending the poor, lonely little elephant without a momma. Timothy helps Dumbo in every way he can and even inspires Dumbo to believe in himself and his abilities. Therefore, Timothy gets a vote for overlooked character too. Geppetto from Disney’s Pinocchio Movie. Geppetto-Again we have an overlooked, admirable Disney character. All he wants is “a real boy”. He is so trusting and Pinocchio breaks his heart when he wanders off with “honest John”. Geppetto tirelessly looks for Pinocchio and finds himself swallowed by the evil whale Monstro. They eventually get out of the whales belly and all ends well, but I feel Geppetto’s selfless role is overlooked. Mr. Stork-He has a minor role but is voiced by Sterling Holloway and he says a very quick, little poem when he delivers Dumbo. I had to include him. He also sings Happy Birthday to Dumbo and there is a song in the film “Look out For Mr. Stork”. Due to the above-mentioned things, Mr. Stork gets a vote from me for overlooked, but I think he adds some memorable things to the film. 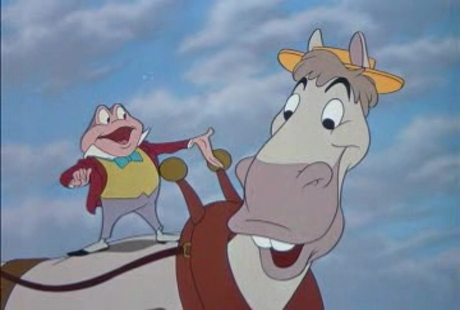 Cyril Proudbottom-He is Mr. Toad’s faithful friend in The Wind In The Willows portion of the Disney film The Adventures of Ichabod and Mr. Toad that features J. Thaddeus Toad. He is Mr. Toad’s friend that takes him on many wild adventures and was a part of the famous scene that featured “We’re Merrily On Our Way”. He stood by Mr. Toad through thick and thin, even when Toad went off after newer and fancier things than him. He left Cyril for a “motorcar”. Cyril still stuck with Toad and even came to Toad’s trial to testify in his behalf. He also came to bust Toad out of jail. Cyril is what a true friend is all about and I think he deserves to be mentioned in the top 10 overlooked Disney characters. Trusty-He was the old hound dog who was one of Lady’s friends from Lady and the Tramp. He was always talking about “Old Reliable” his grandpa. He was a faithful friend who was failing in some of his 5 senses, but not in his love and heart. 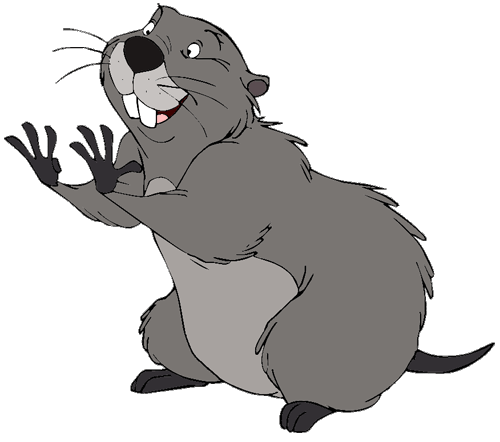 Gopher-He is in my mind one of the most overlooked animated characters; certainly in the Winnie the Pooh movies. I know he wasn’t in all of the movies, but in Winnie the Pooh and the Honey Tree he was highly entertaining. I believe if you took his character out, he like the above-mentioned characters would be missed. In summary, this list and explanation of 10 overlooked Disney characters might make you think of not only these characters, but others, the next time you watch a Disney animated movie. Good topic! Like you say, there could be many such lists. Milo from Atlantis for example. Thanks! I had such a hard time with this list! I think I will do a part 2. I have never watched Atlantis. Of the 54 animated, that is about the only one I haven’t seen.